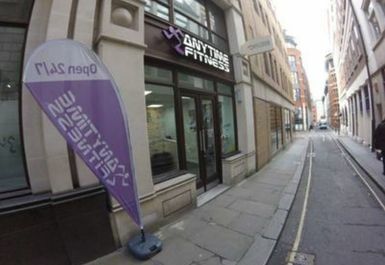 Anytime Fitness St Pauls is superbly located, less than three minutes’ walk away from St Paul's Cathedral and with numerous public transport options all within close proximity, including Thameslink main line, as well as Blackfriars and St Pauls on the Underground. 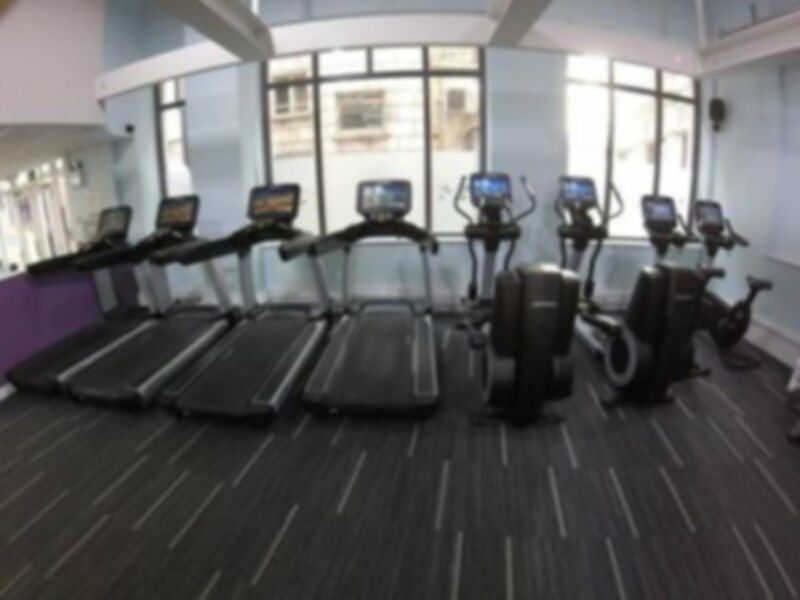 The gym offers a dazzling range of state-of-the-art cardiovascular equipment, including treadmills, elliptical trainers, stair climbers, cross trainers, spin bikes and exercise cycles all equipment is provided by well-established brand within the industry, Life Fitness. 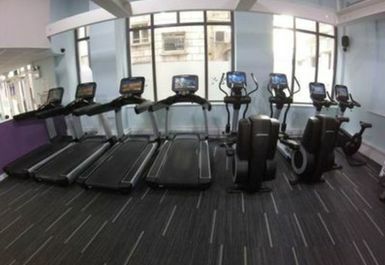 All cardio machines are equipped with personal TV's to keep you entertained throughout your workout. 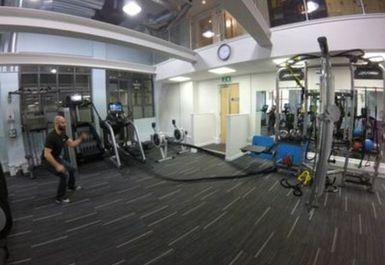 There is a dedicated functional training zone with free weights, housing racks, barbells, battle ropes, medicine balls TRX plates and fitness aids such as Swiss balls are also available. The venue also benefits from being air-conditioned throughout. Anytime Fitness also offers changing rooms equipped with lockers and showers, body wash is provided, however please ensure you bring your own padlock and towel. Alternatively, you can rent towels for £1. Fully qualified, friendly staff will be happy to show you around, assist with any unfamiliar equipment and offer advice on how to achieve the best results. 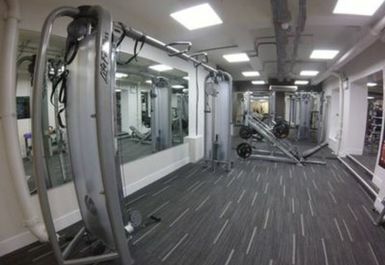 Nice clean gym. Not busy. Annoyingly the price has been increased. At this price point, things like the availability are less understandable. The gym has been moved around. 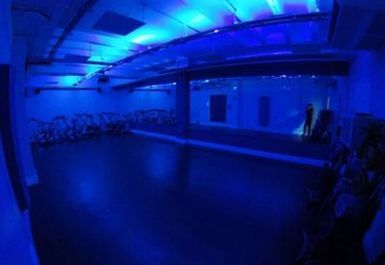 There's now cycle class - with awful soundclash with the in gym system and this has reduced the gyms appeal. Really friendly gym. Adeqaute equipment. Just disappointing changing facilities. Only a handfull changing cubicles, which left a lot of people queuing to get changed. Not good if trying to squeeze in a workout at lunch.